Esther shouldn’t be abandoned by family after bringing a child into this world. 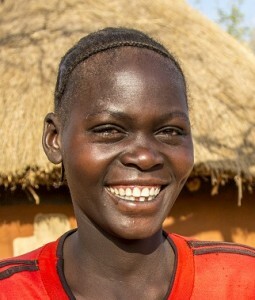 Esther was in labor for three days in Kenya before giving birth to a lively baby boy. However, after four days she noticed she was leaking urine and was unable to control it. She was left with an obstetric fistula, a small hole created by the three days of constant pressure from the fetus, which rendered her incontinent. Her husband decided that he couldn’t tolerate the smell of Esther in the house, so he left her. Then her in-laws asked her to leave.